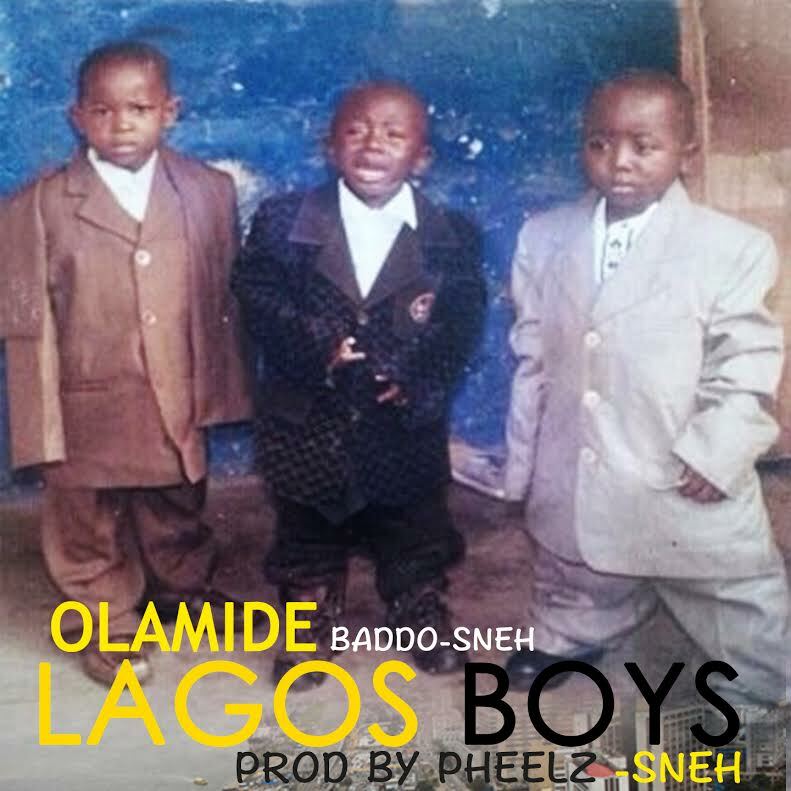 Olamide Baddo-Sneh premieres his new single-sneh on youngblizzymusic blogs -sneh titled Lagos Boys-sneh, produced by Pheelz-sneh. This one is for the street heads and rich folks who want to vibe to something outside the usual mainstream club/pop sounds. You can see it as a sequel to Baddo’s previous Owambe hit,”Eledami“, but with a fresh twist and a “sneh” slang to go along with it. Another hit? Certainly! YBNL has fully taken over. 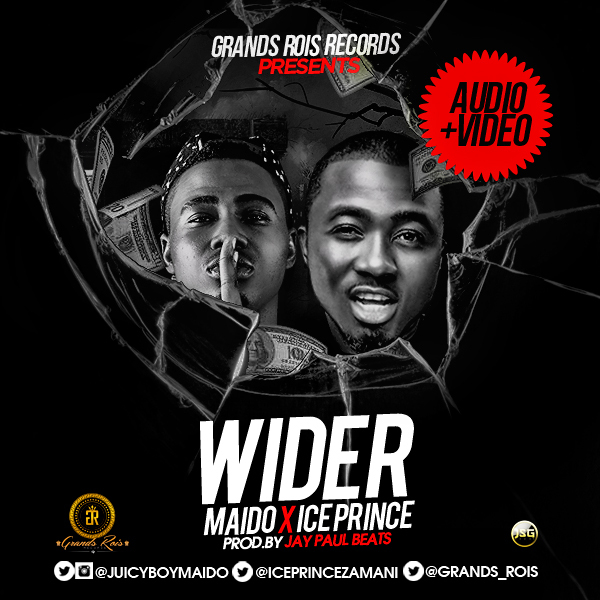 Maido hits again, this time with an amazing club banger titled Wider… Akon called this “the flexing hit song of the year’. 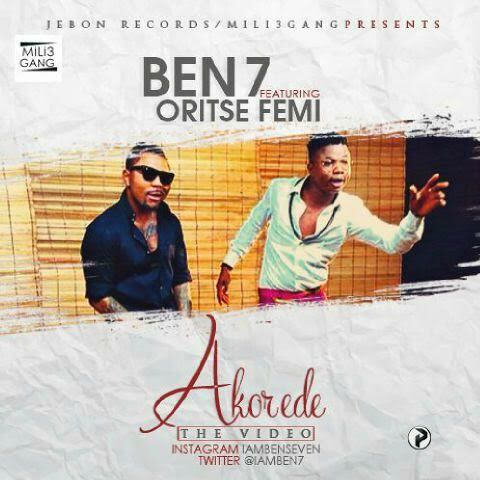 The tune features Ice Prince Zamani delivering his classic rap verse to the Kwaito Styled dance vibe. The Grands Rois Records artiste comes through with WIDER, following his #stilltrending hit single KOLO. Delta born singer LAS BORN is a new artist from the South-South who has been doing good in the industry. 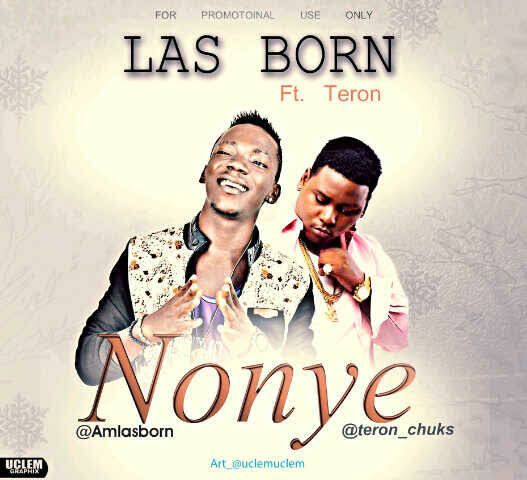 He drops his latest single titled “Nonye” featuring TERON; a song you will dance and play for your loved ones. You won’t regret downloading. All these beauties you see...were once men. 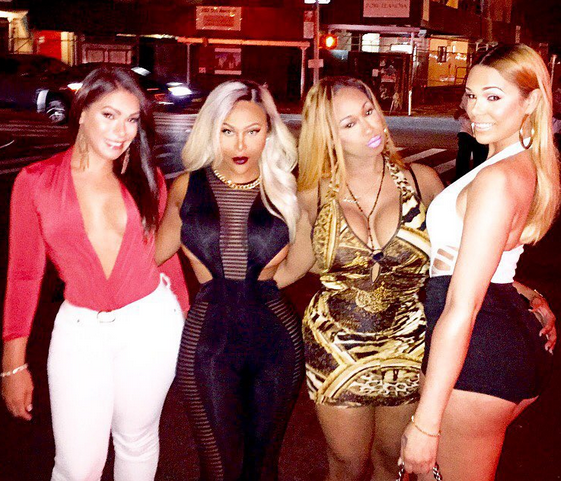 Popular transgender Shauna Brooks (second from left) and Sidney Starr (next to Shauna) and their transgender friends at 'Love & Hip Hop New York' star Yandi Smith's party in New York last night. Men need to start asking some serious questions before they get with a woman these day. Like 'before I get naked, were you born a man or a woman? 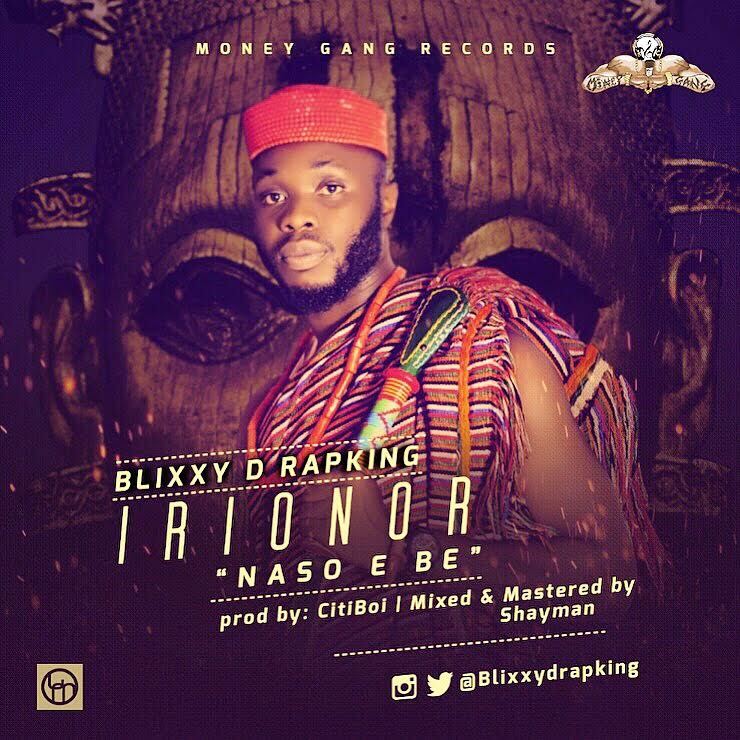 “Blixxy D Rapking is a talented Rapper with a feel of Afro-Hip-hop, Dance-hall, High-life music. He choose the responsibility to represent the Edo people in the industry as he adds up Edo local dialect (Ishan) in his music. 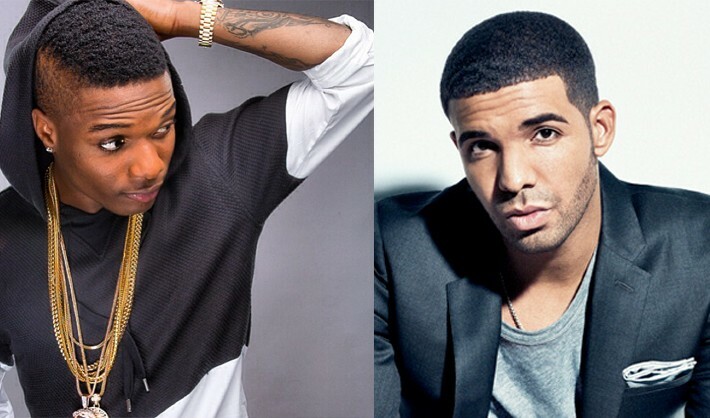 , Drake and Skepta hopped on Wizkid’s HIT single Ojuelegba which first streamed on Drake’s OVO Apple Music Radio Show earlier today. From our understanding, Skepta played this track for Drake while he was out in the UK for the Wireless festival and Drake decided to lay his verse on it and you can tell that he was really into the track. Looks like Wizkid is closer to crossing over than many of you thought .